The planned investment of the Lower-Austrian gambling group Novomatic in the Australian rival Ainsworth Game Technology has been delayed. Ainsworth will postpone general assembly scheduled for June 3 by up to 30 days. It is at the meeting that shareholders are supposed to approve the deal. 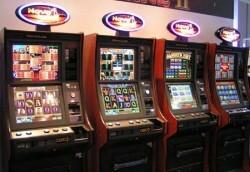 Casinos Austria, has challenged three new casino licenses. Complaints were submitted to the ministry of finance on Thursday afternoon - "Wiener Zeitung” reported. 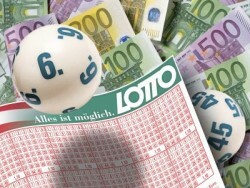 With this move Casinos Austria wants to hamper the plans of its rivals - Novomatic (concessions for Bruck a.d. Leitha and Prater) and Schweizer Stadtcasinos Baden (Schwarzenberg Palace in Vienna). According to Hungary´s Prime Minister Viktor Orban, the national security would be endangered. The Albanian Ministry of Finance offers licenses for foreign applicants. A heavy dispute occurs.